EARLY in the third century, Callistus, then a deacon, was intrusted by Pope St. Zephyrinus with the rule of the clergy, and set by him over the cemeteries of the Christians at Rome; and, at the death of Zephyrinus, Callistus, according to the Roman usage, succeeded to the Apostolic See. A decree is ascribed to him appointing the four fasts of the Ember seasons, but his name is best known in connection with the old cemetery on the Appian Way, which was enlarged and adorned by him, and is called to this day the Catacomb of St. Callistus. 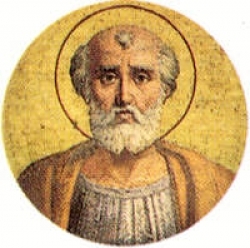 During the persecution under the Emperor Severus, St. Callistus was driven to take shelter in the poor and populous quarters of the city; yet, in spite of these troubles, and of the care of the Church, he made diligent search for the body of Calipodius, one of his clergy who had suffered martyrdom shortly before, by being cast into the Tiber. 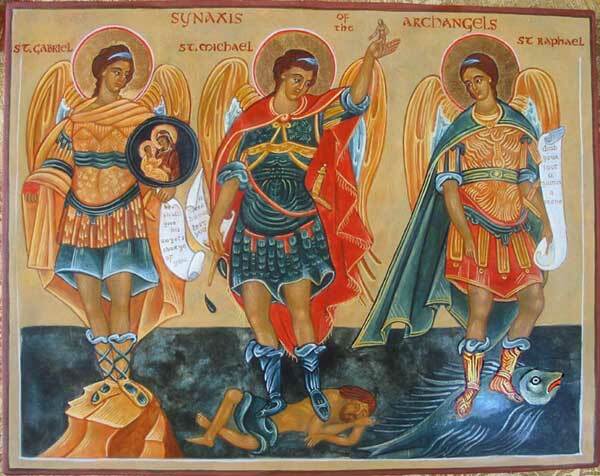 When he found it he was full of joy, and buried it, with hymns of praise. Callistus was martyred October 14, 223. Reflection.—In the body of a Christian we see that which has been the temple of the Holy Ghost, which even now is precious in the eyes of God. He will watch over it, and one day raise it up in glory to shine forever in His kingdom. Let our actions bear witness to our belief in these truths.